Need 72 Hour Kit ideas? 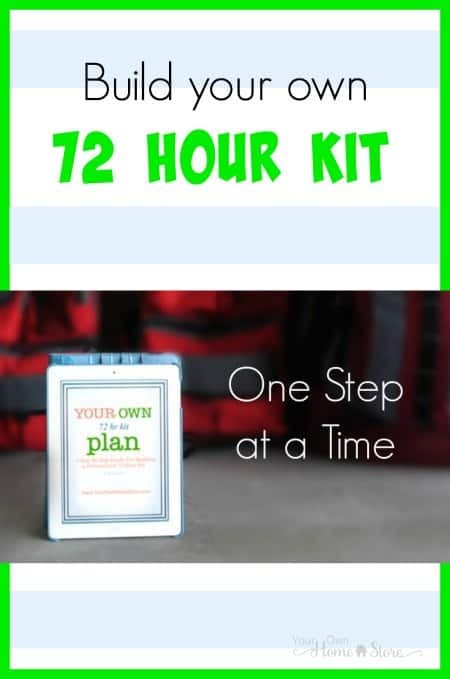 I have many people ask me for 72 hour kit, survival kit or three day bug out bag suggestions. 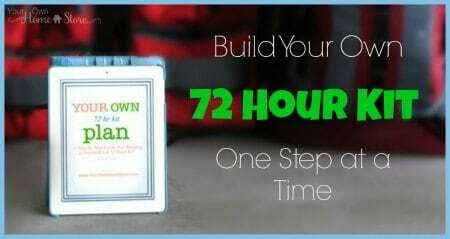 In other words, you want something to help you and your family survive on the go for 72 hours (3 days). Building such a kit is no simple task and can be quite overwhelming. The organization, planning and prep can seem daunting and so can the cost. Looking for an easier way? Here is the good news: I’ve made it easier for you! I’ve broken down a portable 72 hour kit list into weeks that add up to 6 months. 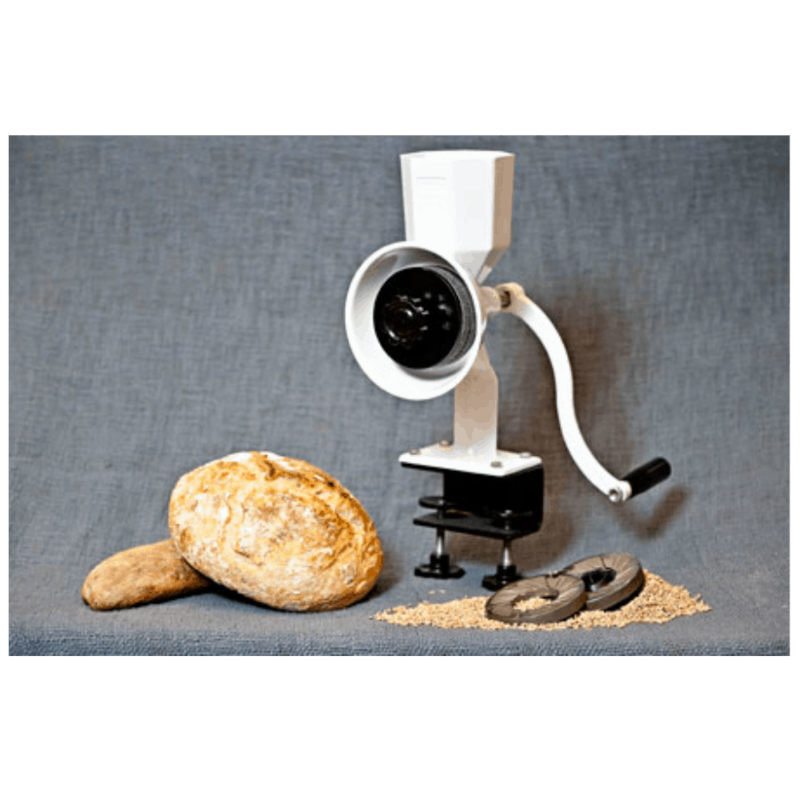 So each week, you will only have to purchase and organize a very small part of your kit. Sound more do-able? Each week for 26 weeks in 2011 I addressed an overall topic / theme for you to focus on. If you are new here, start at week #1 this week. Work on just that one piece of your kit and leave a comment letting me know how it went. Then come back next week and work on week #2 and the week after to work on week #3 and so on. 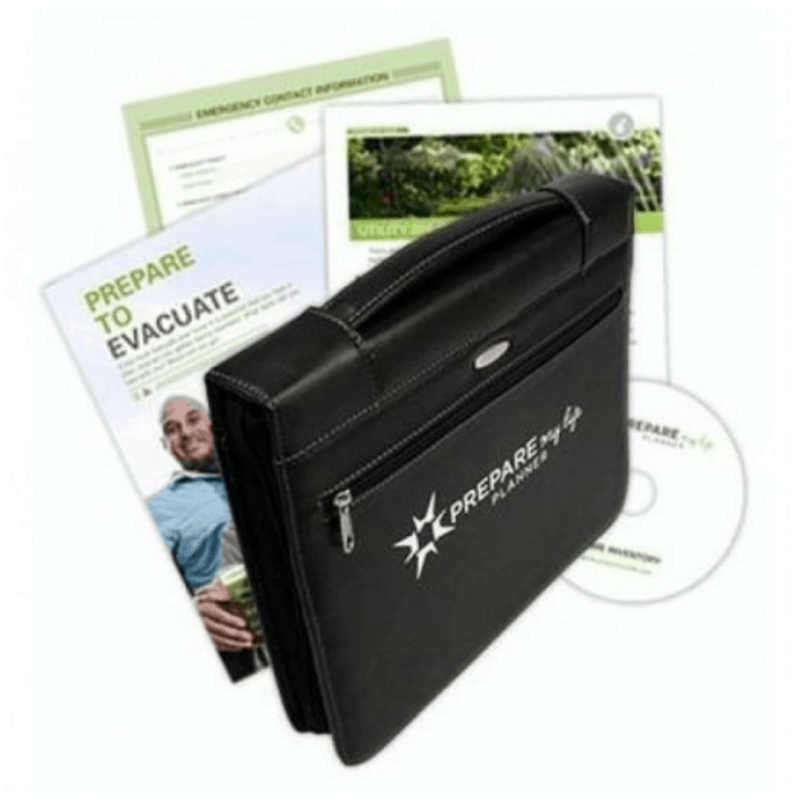 In 6 months, you will have a complete kit that is personalized to your family! The ability to print the entire book! Pictures of my own kit showing just how I pack each week. 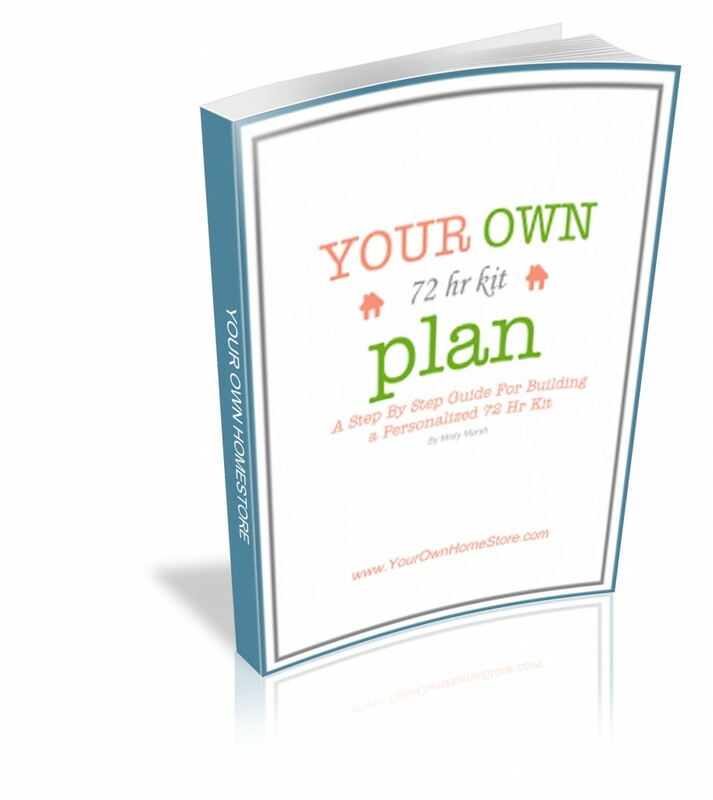 Download “Your Own 72 Hour Kit Plan” E-Book Now! You can use the list below to work your way through the weeks. Be sure to read all the comments each week as there are many pearls of wisdom there from my fantastic readers! I’d love to have you add your own thoughts and ideas as well! 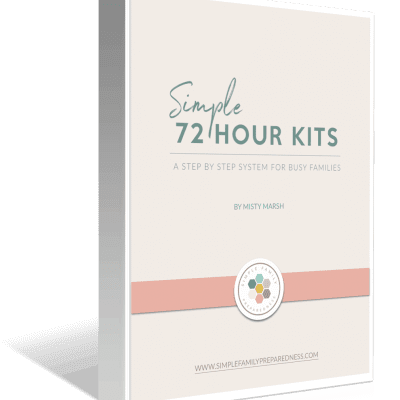 Even if you already have a 72 hour kit, you can use this series to add to it, or double check the items you have in that category one week at a time. Pin It Now For Later! PLUS, a mom-approved 3 week evacuation eCourse delivered to your inbox! Get one challenge via email each day for 30 days. Most challenges take 5-10 minutes to complete. A few take 10-20 minutes. Unsubscribe anytime. Get More Done in 30 Days Than You Have in Months! I can’t open weeks #4 & #9. It says: Error 404 – Page not found! The page you are trying to reach does not exist, or has been moved. Please use the menus or the search box to find what you are looking for. 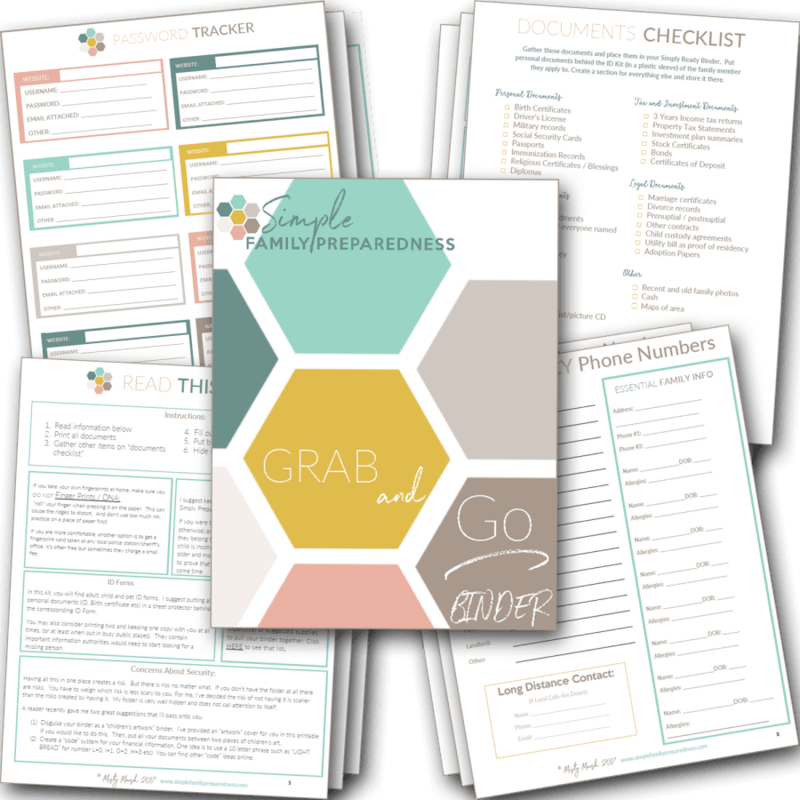 Sign up & get 18 printable pages for your grab and go binder AND a 3 week evacuation eCourse via email. We'll also send other prep emails. 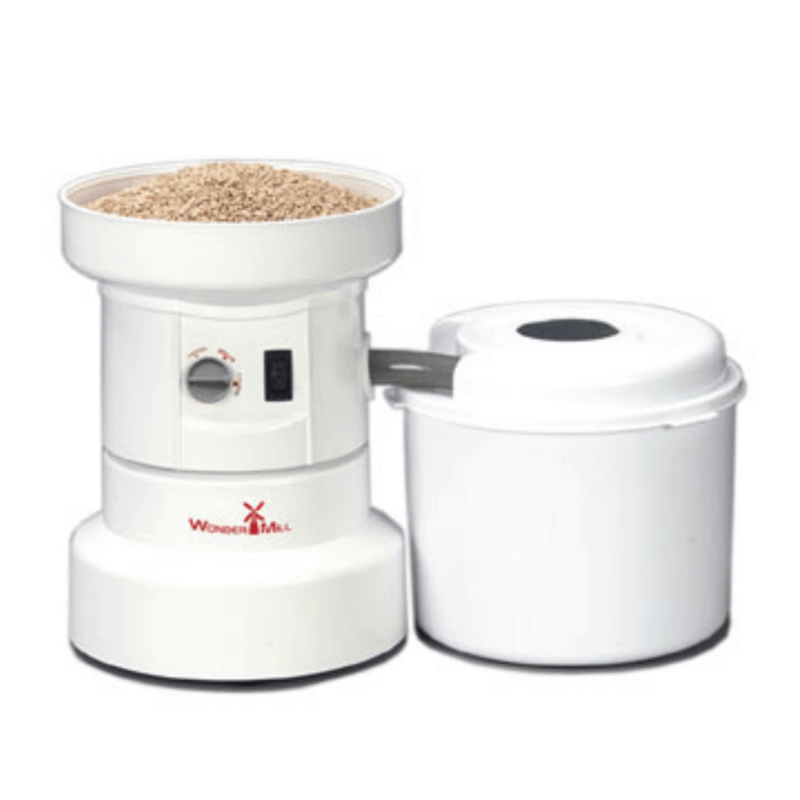 I've just sent a link to the food storage class to your inbox! 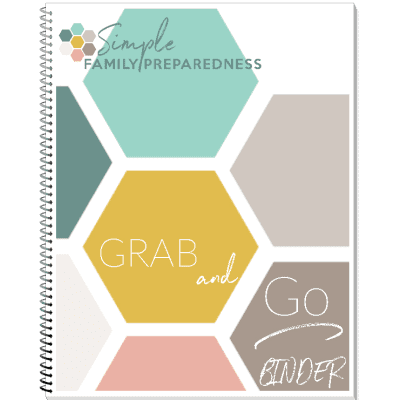 Make sure you "whitelist" my email address (add info@SimpleFamilyPreparedness.com to your contacts list) so that you don't miss your free pages or the eCourse! I would also LOVE to have you join a private Facebook group I created to support busy families who are new to emergency preparedness. Great! I've sent your printable binder pages to your inbox! If you can't find the email, check your spam. Then, add my address (info@yourownhomestore) to your contacts so you don't miss emails! I've just sent your printable binder pages to your inbox! Make sure you "whitelist" my email address (add misty@SimpleFamilyPreparedness.com to your contacts list) so that you don't miss your free pages or the eCourse!